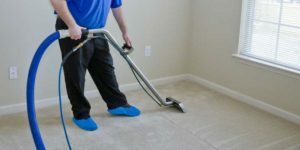 Excellence Janitorial Services & Carpet Cleaning is a specialized and fully insured company offering professional oriental rug cleaning services in Bakersfield, California. Oriental rugs are one of the most essential possessions that alone can leave a significant impact in enhancing the beauty of your home. They are available in a variety of attractive colors, designs and sizes to complement the overall environment of your room. 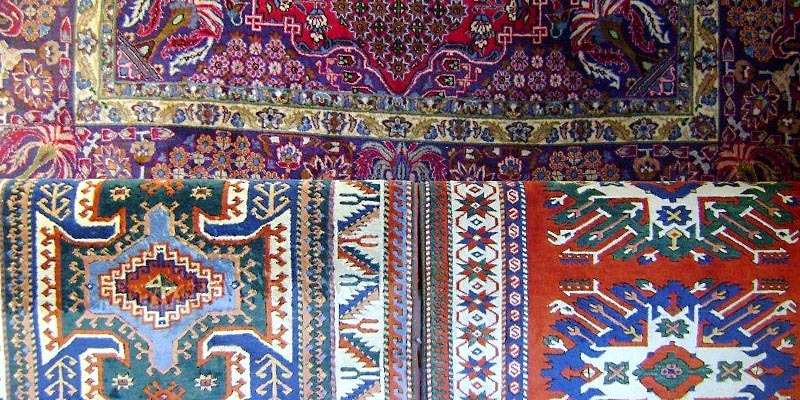 However, regardless of maximum care, your oriental rugs get dirty somehow or the other. Though handling the problem yourself may look tempting, chances are it might backfire in near future. This is due to the wrong selection of chemical products and procedures. So, it would be the best approach to hire our professional cleaners to handle these valuable materials. We not just eliminate the dirt and stain from your rug, but also maintain its color and quality. Our team of experienced carpet cleaners offers safe and effective Oriental rug cleaning services. You can count on us to ensure the safety, integrity and glorious textures of your oriental, Turkish and Arabic rugs, while cleaning it responsibly using the safest possible cleaning materials. 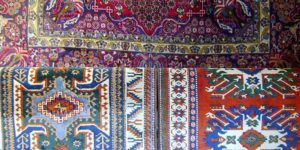 Why Choose Our Oriental Rug Cleaning Service?